BC Nizhny Novogorod head coach has been named the best coach of 2010/2011 season by the League. 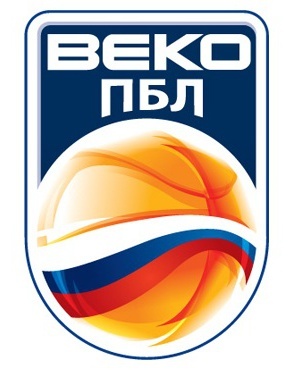 BEKO PBL govering body has discussed possible merge of the league with VTB United league. Spartak-Primorye from Vladivostok will play in the PBL next season if they are able to meet certain requierements. The Moscow club is out of the top Russian league due to financial problems. 4 – 4 – 5 – 10 – 12 – 13 – 15 – 39 – 95 – 101 – 500 – 5000. CSKA Are BEKO PBL Champions! CSKA captain becomes the most valuable player of the post-season.